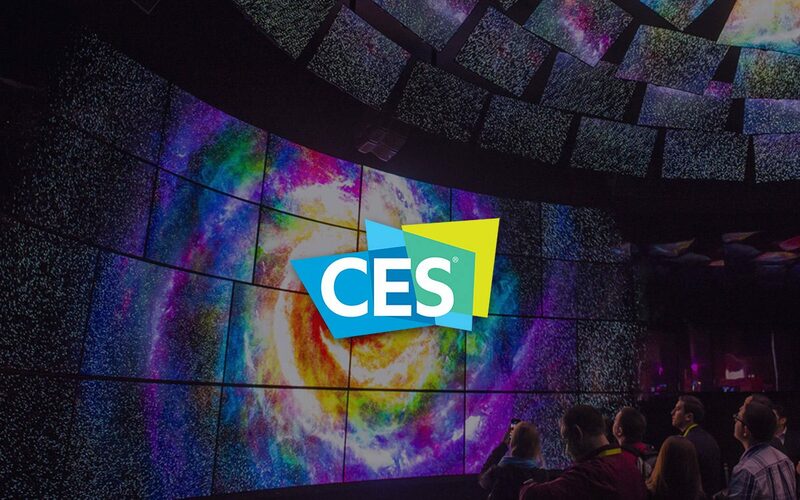 CES, the global stage where next-generation innovations are introduced has come to end. As compared to last year this year’s CES was more interesting. From major keynotes from all major tech giants that include LG, HP, Intel, Samsung, Sony, and others, we also saw some startups making its mark. 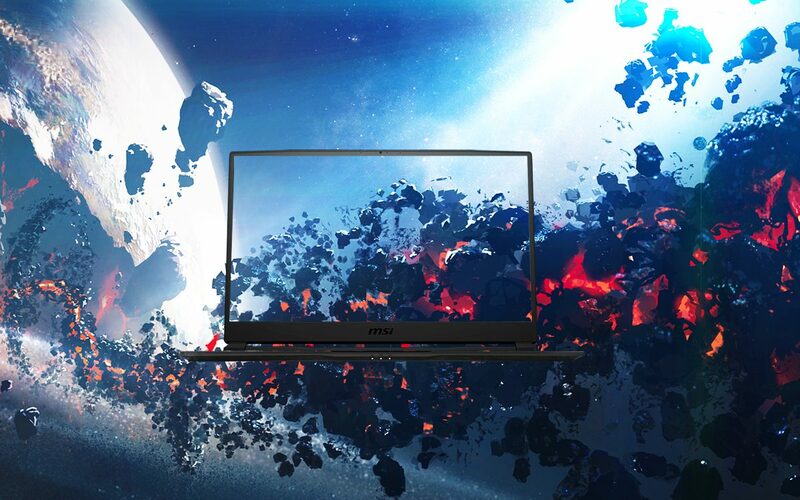 From rollable TV to 7nm and 10 nm silicon gaming laptop CES had it all. We have put together the best of the best things announced at CES 2019. Here’s our pick on the best CES roundups and trends. This CES Lenovo revealed ThinkPad X1 Yoga world’s lightest 14” business 2-in 1 laptop with aluminum chassis. Meaning Lenovo abandons foldable laptop. The new laptop weighs just 12 kg and is 17 percent smaller than last year’s ThinkPad X1 yoga model. Not only this, ThinkPad X1 Yoga has brighter display i.e. (2560 X 1440), touch screen, will get internal upgrades like LTE support, four far-field microphones, and smart speakers, at the top for ease of using voice assistant. Moreover, ThinkPad X1 Yoga includes a dockable stylus pen, comes with Windows 10 Pro operating system. But there’s a downside to it, as soon as 9th gen chip is released by Intel the 8th-generation Intel Core processor chip in ThinkPad X1 Yoga will become outdated. One of the most interesting replacements of desktop is Asus ROG Mothership GZ700. A gaming laptop with a desktop, detachable keyboard. After introducing MicroLED TV for the first time called the Wall last CES. This year Samsung introduced a smaller 75-inch MicroLED 4K TV. It’s more practical to fit into your living room. Like the Wall, it too uses MicroLED foundation and features millions of inorganic red, green, and blue microscopic LED chips to emit bright colors. Samsung proves that MicroLED could work in home. Moreover, it is also rumored that Apple will be added to Samsung. A huge 65-inch monitor with 4K UHD (3,840 x 2,160) resolution, a high refresh rate of 144Hz, 1,000-nit peak brightness, and HDR colors. This screen features a built-in Nvidia Shield and sound bar, to be the center of your home entertainment setup. This CES Dell demonstrated a prototype of its Alienware 55-inch OLED monitor for gamers with 120Hz refresh rate, 3840 x 2160 display resolution. The display can reproduce up to 95% of the DCI -P3 color space, low for an OLED monitor but as the device is still in development we can expect changes. This CES Yubico brings us one step closer to passwordless future. In an announcement made at CES 2019, Yubico introduced new security key NFC and a private preview of Yubikey for Lighting. The security key NFC is the newest addition to blue Security Key Series offering USB-A and NFC. Its hardware-based authentication adds an extra layer of protection. While YubiKey for Lightning is a multi-protocol hardware authenticator designed for both USB-C and lightning connectors. YubiKey Lightning is compatible with both mobile and desktop devices. It is designed to provide all-in-one authentication. Availability: Security key NFC is available at Yubico online store. Price: $ 27 for Security Key NFC. The idea of air taxi might sound whimsical, but the aerospace company Bell unveiled Nexus the flying car at CES 2019. Its own idea of future. Nexus is six fans design a compromise between quad-and octo-rotor designs. Not only this Nexus features a central wing, integrated landing skids, and a modifies V tail topped by a short horizontal stabilizer. With everything changing into wireless streaming, one thing that remained untouched is record players. This CES Cambridge Audio has modified them too, by bringing world’s first turntable to offer aptX HD Bluetooth support. This means you can stream up to 24-bit-48kH wirelessly to compatible devices. The gramophone has been designed and built in house. With technological advancements, parents have started to look for health tech products. This CES wearable biometric and temperature monitors take center stage. TytoCare a telehealth solution this CES brings a system using which parents can consult a doctor from home. This kit comes with a stethoscope, camera, otoscope, and tongue depressor. To use it you need an app that uses AI and instructs parents on how to examine, record, and check for symptoms. Whirlpool’s new KitchenAid Smart Display with Google Assistant was one of the most liked products at CES. It is a 10-inch smart display with water resistance. Not only this you can even watch YouTube videos or make calls through this device. Moreover, it includes recipes, and smart home devices can be controlled using KitchenAid Smart Display. At CES 2019 Sphero introduces Specdrums, a set of connected rings that let you connect sound using colors and surfaces of your own choice. Each pair will give you two hours of play time. Availability: Monday, January 7 and will be shipped a week later. The best thing that happened to iPhone at the beginning of 2019 is collaboration of Otter with PopSockets. With this, the two companies release a new case called Otter+Pop to provide sturdiness to your iPhone. At CES 2019 with have seen 8K TVs from all big tech giants but without HDMI 2.1 they are dead in water. Hence, here we have HDMI 2.1 with latest display standards. Seeing a TV being folded is like a nightmare but this CES LG has made it possible with its rollable Signature Series OLED TV R.